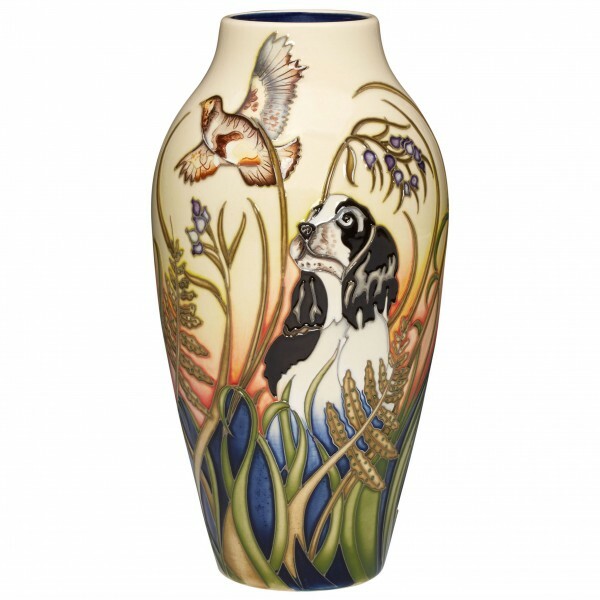 Receive a complimentary miniature cat or dog vase when you spend £450 on any best quality full priced 'raining cats and dogs' purchase, once Club discount and Club vouchers have been applied. Offer ends 30th April 2019. Limited to one per person. 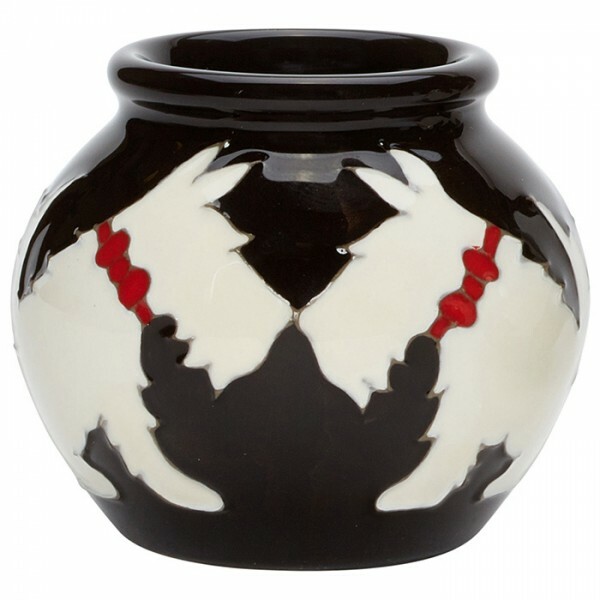 To receive a free of charge vase no other offer can be applied to the purchased piece. 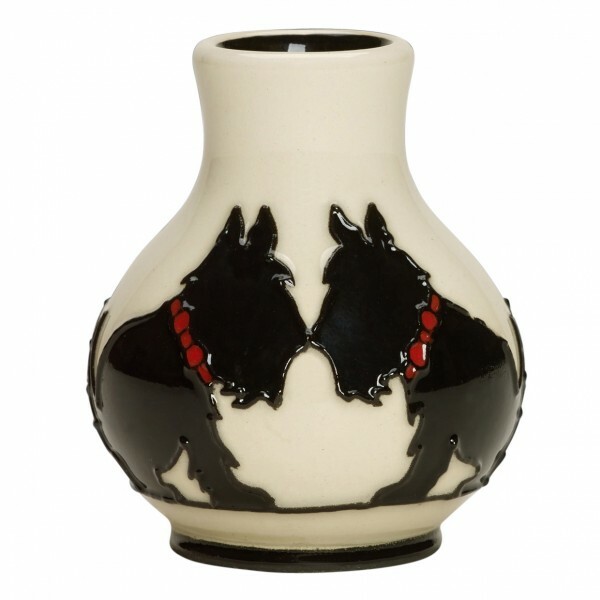 You do not need to order the miniature vase but please indicate in the Special Instructions at the check out which of the following four vases you would like: Canine Companion 869/2, Double Trouble 65/2, Feline Friend 23/2 or My Old Friend 54/2. Confirmation that you will receive your chosen piece will be emailed to you by our website sales team once you have made your purchase online. 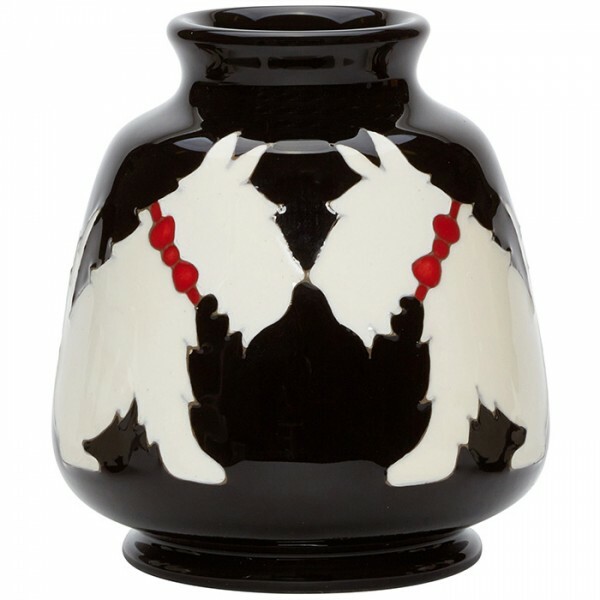 Rachel aimed to create a twist on a vision of oxeye daisies using black tubing and select colours fo.. The plaque shows a contented black and white cat curled-up amongst flowers and foliage. Considerable.. The plaque shows a striped tabby cat standing amongst flowers and foliage. A numbered edition with a.. The delights of cat are manifold. Our furry friends get hungry, thirsty, sleepy, lively, curious – a..
A springer spaniel sits in pensive stillness in a heathland landscape with rich assemblages of fauna..